It is believed that the Minoan civilization on Crete was wiped out due to massive earthquakes. The Myceneans started to take control over the Minoan islands and adapted to much of the Minoan culture. -- "http://classicalwisdom.com/wp-content/uploads/2013/05/Triumph_of_Achilles_in_Corfu_Achilleion.jpg"
The war began after the abduction of Queen Helen of Sparta by the Trojan prince Paris. Helen’s jilted husband Menelaus convinced his brother Agamemnon, king of Mycenae, to lead an expedition to retrieve her. 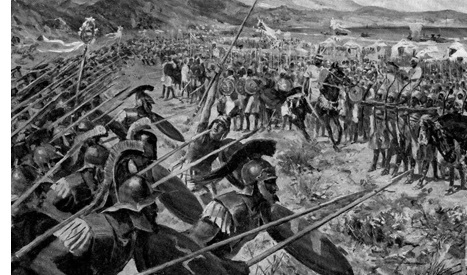 The greeks won the war -- "https://media1.britannica.com/eb-media/72/133972-004-960BD255.jpg" alt="
Approx. 743 B.C. - Approx. 710 B.C. 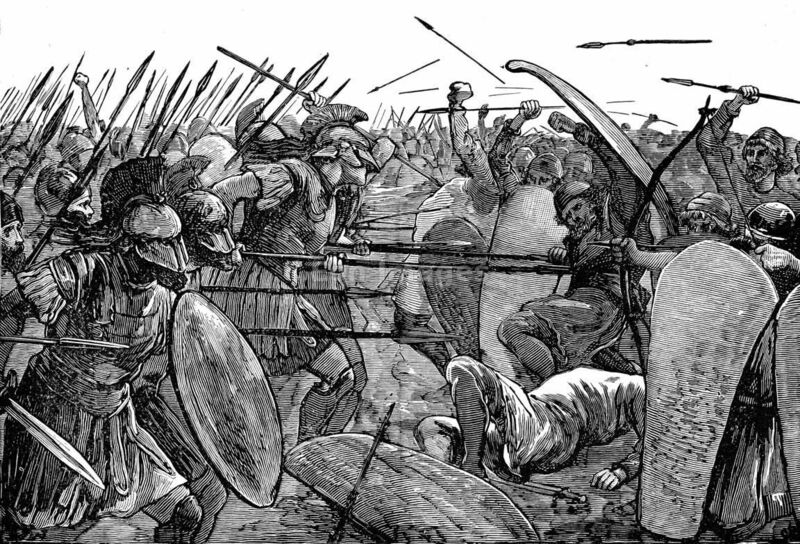 Sparta wanted to conquer the rich plains in Messenia which lead this war. --- "https://s-media-cache-ak0.pinimg.com/originals/a6/6d/f3/a66df31564bd93c498a79512f0b56ee3.jpg" alt="
Darius l decided he wanted the conquer the Greeks. He gathered an army and went to Greece. The Persians won the war -- "http://moziru.com/images/persian-clipart-athens-17.jpg" alt="
Athens and Sparta (____ started it) fought leading Sparta to victory and Athens bankrupt -- "http://staff.harrisonburg.k12.va.us/~cwalton/walton/SOLPics/spartanbattle.jpg" alt="
The son of Darius l wanted to get his revenge on Greece. He made a huge army and defeated Greece. -- "http://www.historiarex.com/uploads/files/1438394194.jpg" alt="
After rejecting another peace offer from Darius, Alexander set out for Egypt. After several weeks, he took the town and entered Egypt where he established and conquered the city that still bears his name: Alexandria.Alexander faced Darius and his massive troops at Gaugamela in October. Darius fled and was assassinated by his own troops. 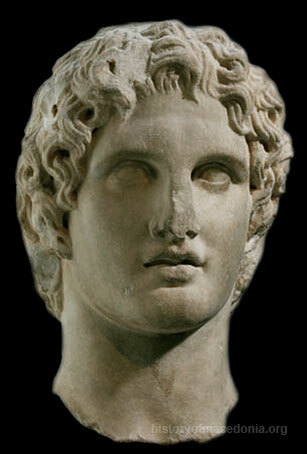 Finally rid of Darius, Alexander proclaimed himself King of Persia. But another Persian leader, Bessus, had also claimed the Persian throne. Alexander couldn’t let the claim stand. After relentless pursuit by Alexander, Bessus’s troops handed Bessus over to Ptolemy, Alexander’s good friend, and he was mutilated and executed. With Bessus out of the way, Alexander had full control of Persia. -- -- "http://www.historyofmacedonia.org/AncientMacedonia/images/alexander_athens2.jpg" alt="